September 25, 2016 by Hey Mikey! The Get Down has been canceled! Just when we find a Netflix series we love just as much as Orange Is The New Black and Fuller House, the network goes and ends the series, citing low ratings as the reason. This all comes as a shocker to us especially since the series was critically acclaimed. We loved the talent, music, history, and nostalgia it brought to the Silver Screen. However, it seems that the cost of the series outweighed its recognition and ratings. According to Variety, the streamer series cost at least $120 million in production. However, the high cost of production did not translate to high ratings. 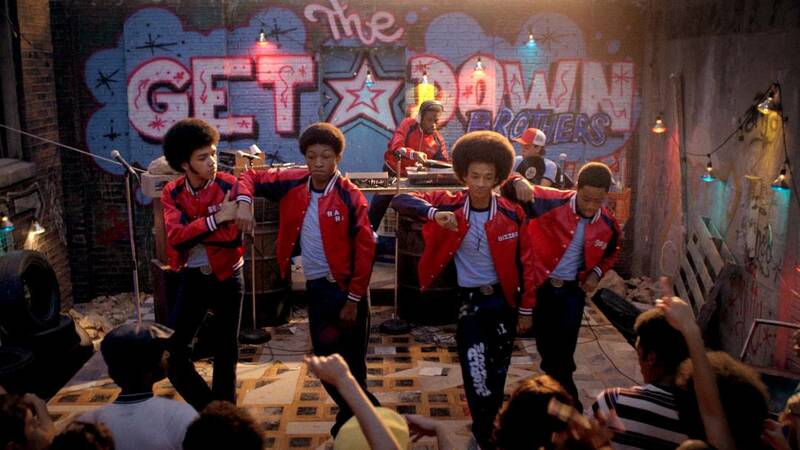 The first six episodes of The Get Down was released on Aug. 12. 31 days into release and it only garnered 3.2 million viewers. Although it is still a decent number, it did not justify the cost that was alotted to it. On top of that, the figure The Get Down received was less than half the viewers of other Netflix originals over the same time frame. Massive worldwide hit Orange is the New Black garnered 15.56 million, Fuller House got 15.23 million, Stranger Things is at 13.23 million, Making A Murderer at 12.28 million and Marvel’s Daredevil Season 2 got 8.18 million. The difference of these shows’ ratings compared to The Get Down is a big disappointment considering that the latter has so much more budget in it. The demand for the show did not also give out an impressive ranking. Parrot Analytics, a data provider, issued that The Get Down measures at 22.2 million demand expressions compared to Game of Thrones 43.7 million, Stranger Things 38.9 million,Mr. Robot 33.6 million and The Walking Dead 23.1 million. 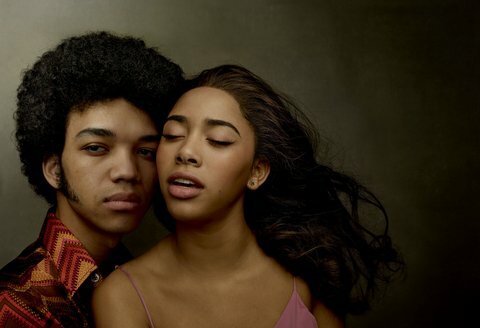 Because of the feedback and remarks The Get Down received, people are speculating that it would not be long until Netflix announces the cancelation of the series. We really hate this has happened. We love Herizen Guardiola, Shameik Moore, and the rest of the gang. We will miss you Mylene Cruz, Shaolin Fantastic, and Ezekiel “Books” Figueroa!